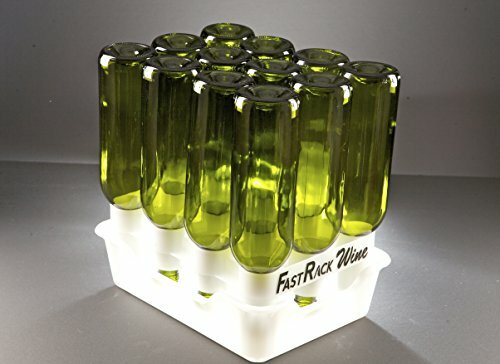 FastRack are the best system to drain, stack & store bottles of various sizes. 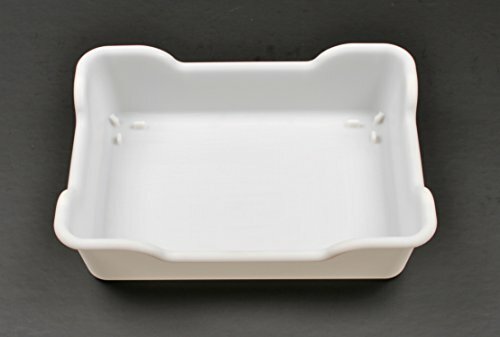 Made from BPA free food grade hdpe, these racks and trays are dishwasher safe. 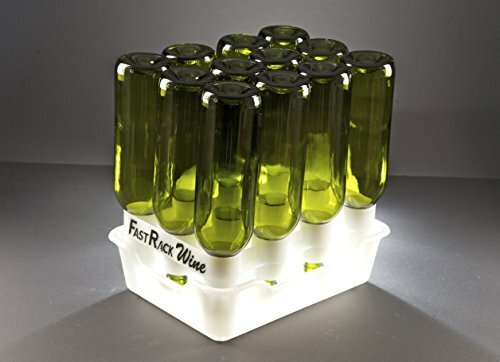 Fastrack12 racks hold 12 bomber or 12 wine bottles. 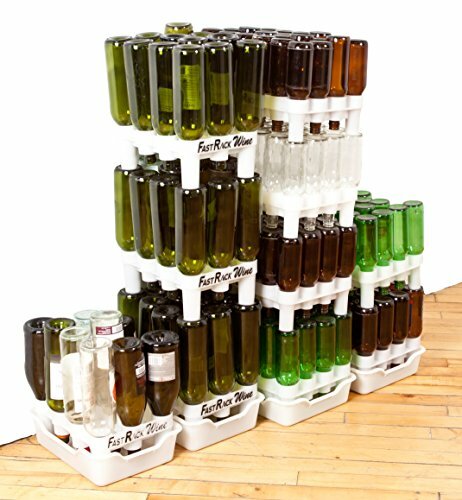 These racks and trays take up minimal space and can be stacked up to 5 high for compact storage. 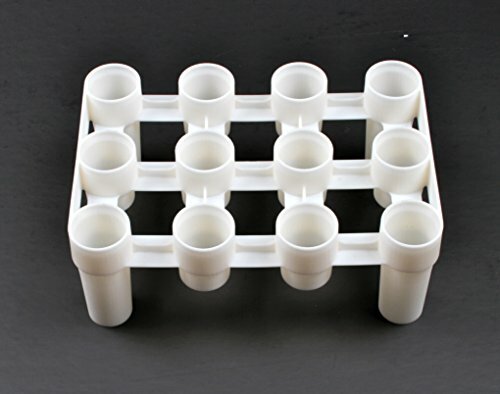 The inside of bottles do not make contact with the racks ensuring sanitary drying conditions. 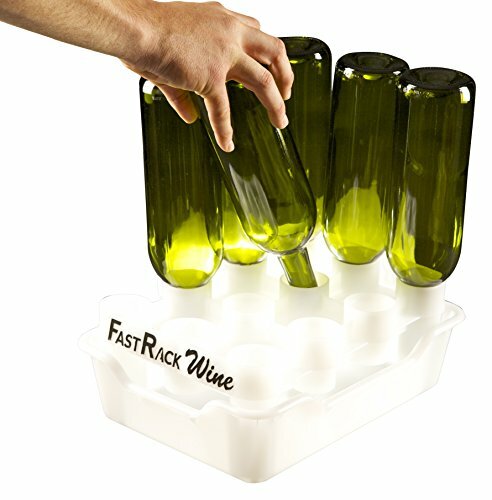 Once you pick up a FastRack, you'll never go back to bottle drying trees. If you have any questions about this product by Fastrack, contact us by completing and submitting the form below. If you are looking for a specif part number, please include it with your message.